... finally at 15:44 he starts talking about them. This video was actually not intended to be an in depth 1010music demo in the first place. 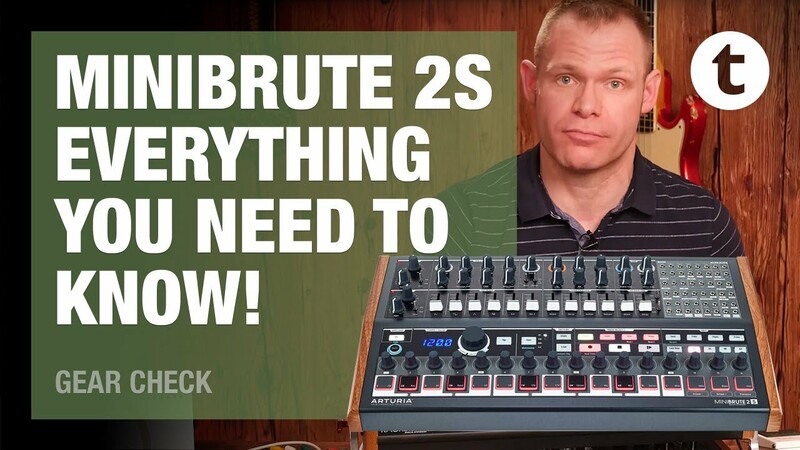 We visited Thomann to show them the new MiniBrute 2S and RackBrute and this is our demo setup which (of course) has a bitbox and toolbox installed. We just left them the whole set for a couple of days and this is what they came up with.